At Gallagher Quigley we pride ourselves on delivering success for you our clients and customers while remaining true to our core values of integrity, honesty and professionalism. We maintain an open practical approach to your business with a friendly personal touch so that you are always informed. Our prominent offices are conveniently located for you at the Malahide Road & Fairview Corner. This is the ideal location for us to serve you. Our unrivalled professional team comprises experienced staff members with expert local knowledge of property throughout the northside of Dublin. We provide a uniquely friendly and thorough service and we are proud of our growing market share. Our success in growing the number of homes we list for sale enables us to serve you better. Having sold hundreds of homes in your area our expertise and professionalism has been perfected through real experience with all property related matters. With efficient procedures in place to serve and advise you, our attention to detail and inter-personal communication skills set us apart from our competitors. Give us a try and you will immediately notice the difference because at Gallagher Quigley, your needs come first every time. If you are researching a potential sale and you would like to experience how your home will be viewed by us then feel free to turn up at any of our advertised open viewings or simply contact us and arrange a viewing of any of our properties. You’ll notice the difference immediately. Through www.gallagherquigley.ie,we offer you the opportunity to browse through all of our properties currently listed for sale and you can register your details with us so that we can help you to find your ideal new home. We greatly look forward to the opportunity of doing business with you. 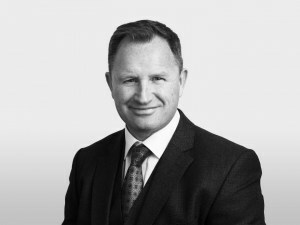 With 25 years of experience in property, Conor’s understanding of current market conditions and local market trends is widely acknowledged among his peers. within the industry and his sound, honest advice is highly sought after. A long-time member of the Society of Chartered Surveyors Ireland, his expertise and knowledge are unrivalled. Through many years of experience in the property business Rory has developed a particularly likeable personality to go along with his highly valued reputation for matching house hunters with suitable homes. This is of great benefit to anyone selling or buying property, as Rory’s ability to understand what each client and customer requires in a home is excellent. potential, resolving problems and ensuring the smooth execution of each property transaction. Exceptional communication skills and an ability to build lasting business relationships have resulted in an envied level of successful property sales for Rory. Throughout Peter’s professional career he has been based mainly in the Fairview area developing a strong client base in Marino, Fairview, Drumcondra, Whitehall and Clontarf / Raheny areas. 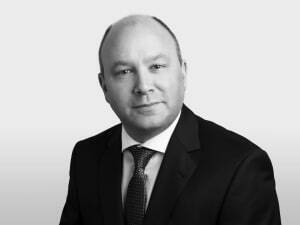 Over the years Peter has built a loyal client base and he enjoys regular repeat business. He lives in the seaside town of Malahide and as result of local contacts he handles a good deal of property sales in Portmarnock, Malahide and Swords also. 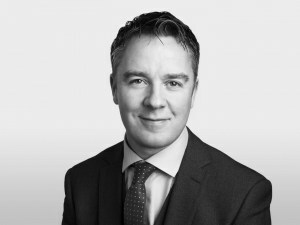 With a broad and varied knowledge of property across a wide area of Dublin, his experience is considerable and in demand. He is very dedicated to serving his clients and customers and his ability to build lasting business relationships is testament to his genuine interest. 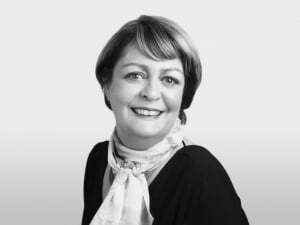 With a wealth of experience and knowledge of the residential property market, having worked with a number of other leading agencies, Deirdre is an invaluable member of the Gallagher Quigley team and takes great pride in her work as Negotiator. Her strengths include an ability to communicate with both buyers and sellers in a truly personal and engaging manner, coupled with her extensive knowledge of the local market. This combination of skills results in a tailored, individual approach to every house sale which is appreciated by her clients. With many years working in both the property and financial services sectors, clients can be assured they are in good hands. 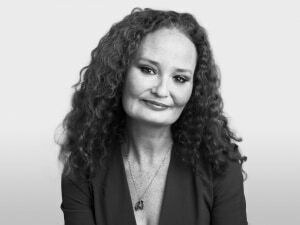 With over 30 years in the financial services sector, Anne Da Silva brings considerable experience to her position as Gallagher Quigley’s Operations Manager. Her background in sales and operations ensures that the process from ‘For Sale’ to ‘Sale Agreed’ is as smooth and flawless as possible, and this is always appreciated by both sellers and buyers. Her excellent communication skills and attention to detail is appreciated by all of our clients and customers. Buyers are regularly updated on progress of sales. This, along with her conscientious attitude make Anne a valued member of our team. 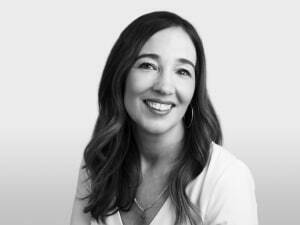 Renowned as a perfectionist in all she does, Anne is also an invaluable asset to you, our clients and customers. 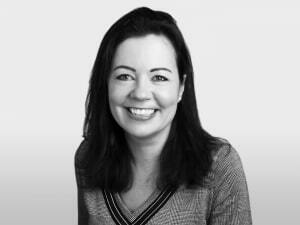 residential property market, Lynn is an important member of the team. Her obliging manner and exceptional front-of-house skills are always warmly received by clients and customers, and her efficient nature ensure that clients’ properties receive the best promotion possible. Lynn’s responsibilities include handling promotional and advertising material for clients, as well as conducting office operations on a day-to-day basis. A key support member of the Gallagher Quigley home viewing staff, Lesa can be found at most weekend open house viewings, welcoming all prospective buyers and ensuring each of you get a good feel for every property on view. Lesa’s receptive and informative approach is welcomed by all of our customers and her ability to handle all the queries raised by prospective buyers is greatly appreciated. Our vendors can rest assured that their home is viewed in a highly professional manner with Lesa conducting viewings. 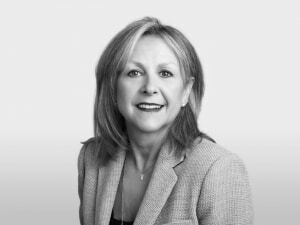 As Client Liaison Executive, Eileen brings a wealth of experience from both the financial sector and as a successful entrepreneur, making her an ideal team member for working closely with clients and showing properties to prospective buyers. Her time in the financial sector allowed her to develop invaluable skills, from being commercially focused to dealing with individuals, building relationships and developing trust – all important for dealing with both buyers and sellers. Eileen’s entrepreneurial talents, which included franchising a children’s’ health and fitness programme for 10 years, add significantly to her skillsets. During that time, she proved her skills in promoting and running a business, as well as a talent for interacting with people. Truly seasoned in the property market, Eileen has experience as both a seller and buyer and this, combined with her people skills and business mind, make her an invaluable asset on the Gallagher Quigley team.